The proof that Baroque music can be impulsive and arousing goes to Los Temperamentos. 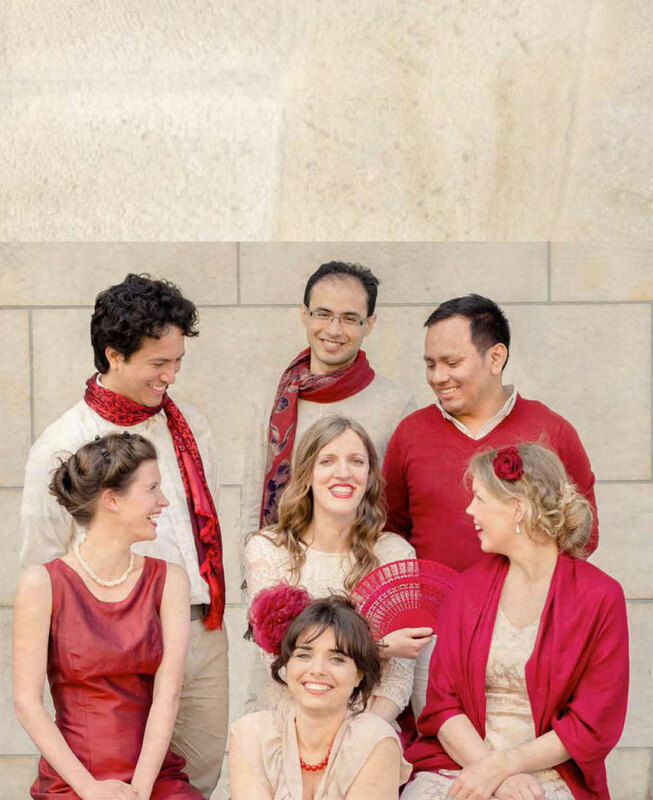 The ensemble was founded in 2009 by graduates of the Academy of Early Music in Bremen. Meanwhile, the musicians from Mexico, Colombia, Hungary and Germany have long found their own sound, a blend of Latin American and European baroque: expressive, rhythmic and danceable music with their personal arrangements and distinctive timbre. In Europe, Los Temperamentos celebrate great success from the Netherlands to Portugal. The ensemble also takes into account their musical heritage with concert tours to South and Central America. They have performed at the “Festival Internacional de Música Antigua” in Santiago de Chile and in Lima, at the “Impulso” festival in Mexico and at the “Festival Internacional de Música Renacentista y Barroca Misiones de Chiquitos” in Bolivia. 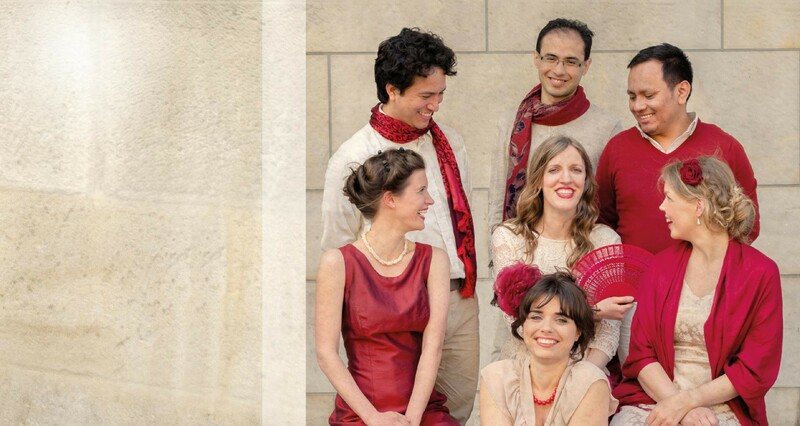 After their debut album De la Conquista y otros Demonios, which received high appraisal from NDR, their second CD El Galeón 1600 was released in the summer of 2015 and nominated for the International Classical Music Award 2016. 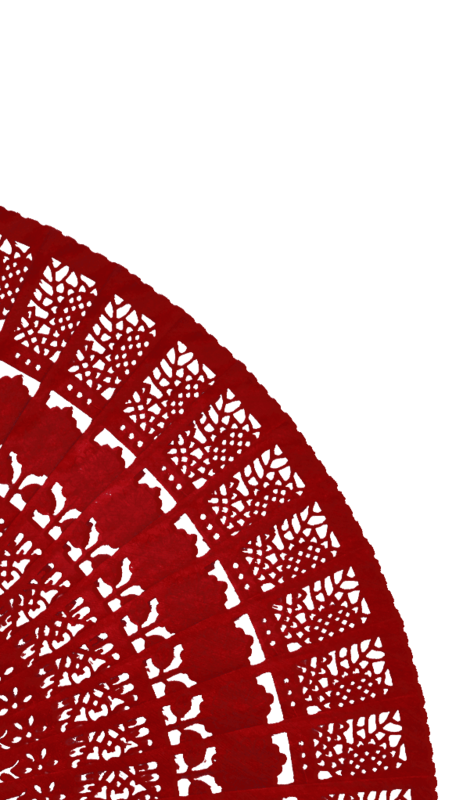 In July 2017 the new album Amor y Locura was released, which received excellent reviews from WDR 3, HR 2, Radio Stephansdom Wien or NDR Kultur among others. This album was recently nominated in the category “Baroque Vocal” for the ICM Award 2018. Hamburg-born soprano Swantje Tams Freier has won first and second prizes multiple times in the national competition “Jugend musiziert”. Under the leadership of notable directors, she participated in nine projects of the “World Youth Choir” and its smaller group “World Chamber Choir”, with which she toured on four different continents. She studied early music voice with Professor Harry van der Kamp, Professor Stephen Stubbs and Nele Gramß at the “Hochschule für Künste Bremen” and has received scholarships from the Oscar and Vera Ritter Stiftung, the Hamburg-Steintor Rotary Club, and the Eduard-Witt Stiftung. Currently she works with singer Rosa Dominguez (Schola Cantorum Basiliensis). 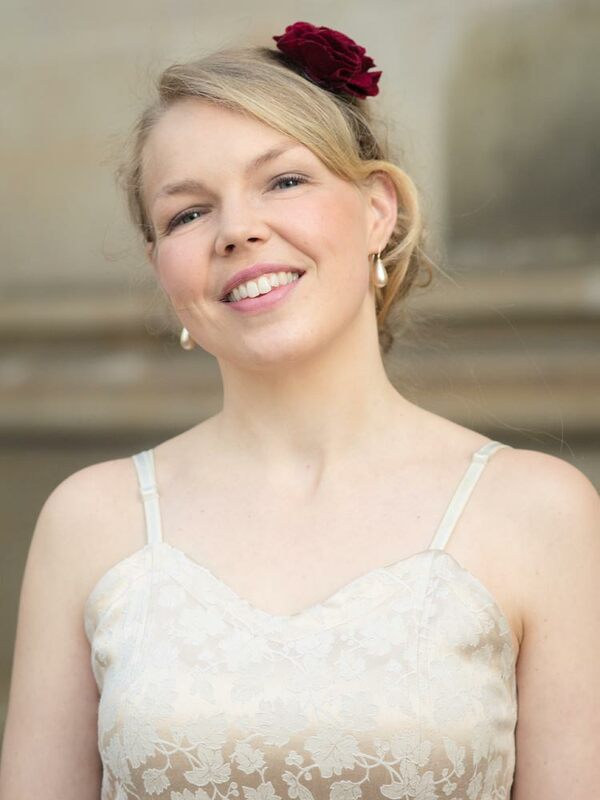 As a soloist and as part of ensembles, Swantje has sung with such groups as “Ensemble Weserrenaissance”, “Elbipolis Baroque Orchestra”, “La Stravagannza Cologne”, “Concerto Farinelli”, ”Nowosibirsk Philharmonic Orchestra” or “Sonderjyllands Symphonic Orchestra”. In addition, she has played in baroque opera productions like the “Dahlheimer Sommer” and in Cavalli’s “La Didone” in the “Theater Bremen”. She has also recorded as a soloist for Radio Bremen and NDR, and successfully gives concerts both nationally and internationally. Franciska Anna Hajdu was born in Hungary and already started playing the violin in her early childhood. Since the age of 14 she began participating regularly in masterclasses in Hungary and all over Europe, where she worked with teachers such as Zsolt Kalló, Katalin Kokas and Lucia Krommer. 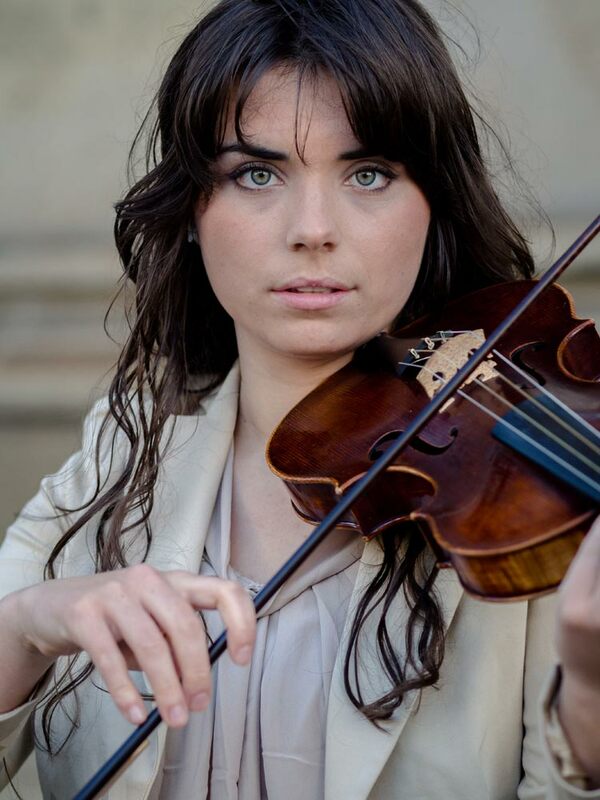 In 2012 Franciska finished her studies of the modern violin with well-known violinist Dr. Svikruha Márta. In addition she received a government-funded scholarship and spent one ERASMUS semester at the “Hochschule für Musik und Theater Carl Maria von Weber”, Dresden, where she studied with Prof. John Holloway. She participated in masterclasses like the “Internationale Sommerakademie Mozarteum”, Salzburg (Pof. Thomas Albert, Prof. Hiro Kurosaki) and the “Schwetzinger Hofakademie” (Midori Seiler, Jaap ter Linden). The young violinist currently studies the baroque violin with Veronika Skuplik at the “Hochschule für Künste”, Bremen and since 2014 holds a scholarship by the “Tesdorpf’sche gemeinnützige Stiftung”. 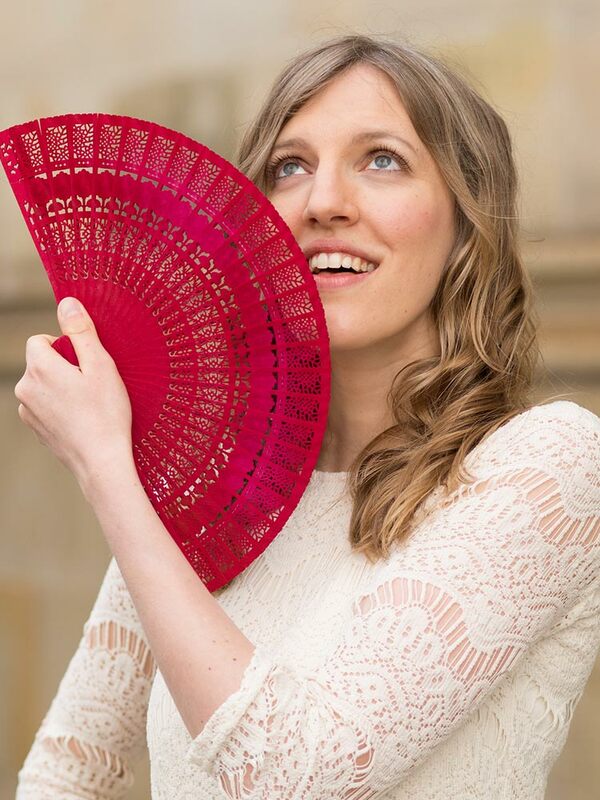 Franciska Hajdu regularly plays on national and international stages with renowned early music ensembles, such as “L’Arpeggiata” (Christina Pluhar), “Ensemble Wesserrenaissance” (Manfred Cordes, Detlef Bratschke), “La Dolcezza” (Veronika Skuplik) and “Concerto Palatino” (Bruce Dickey, Charles Toet). In spring 2015 her ensemble “Prisma” won first prize in the “International H.I.F. Biber Competition” (Austria). 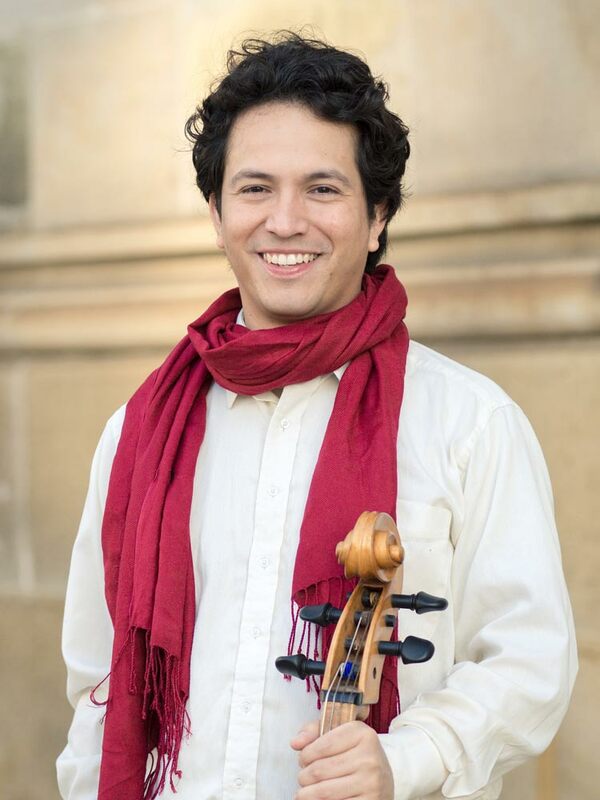 Colombian-born cellist Néstor Fabián Cortés Garzón studied modern cello at the “Conservatorio Universidad Nacional de Colombia” in Bogotá, where he graduated in 2008 with honors. He played with the “Collegium musicum U.N. Bogotá”, “OrquestaSinfonica U.N. Bogotá” and the “Orchestra Filarmónica de Bogotá”. He first studied baroque cello as a secondary instrument, but his love for early music steadily grew through numerous projects such as the “Musica Antigua para tiempos modernos”, sponsored by the Schola Cantorum Basiliensis-Bogotá and master classes, such as those through the “Akademie für Alte Musik Berlin”. Studies of the baroque cello with Professor Viola de Hoog at the “Hochschule für Künste Bremen” then followed and through his various concert performances, a.o. with the “Ambronay European Baroque Academy for example, he has traveled throughout Europe. Besides working with “Los Temperamentos” Néstor Cortés also co-founded the new „Bremen Baroque Orchestra“ in 2014 and since then has worked as its artistic director. The orchestra currently plays its first season in Bremen (Germany) joined by well-known soloists like Veronika Skuplik, Edoardo Torbianelli or Ryo Terakado. Lutenist Hugo Miguel de Rodas Sanchez was born in Mexico City, where he first studied classical guitar at the “Universidad Nacional Autónoma de Mexico”. 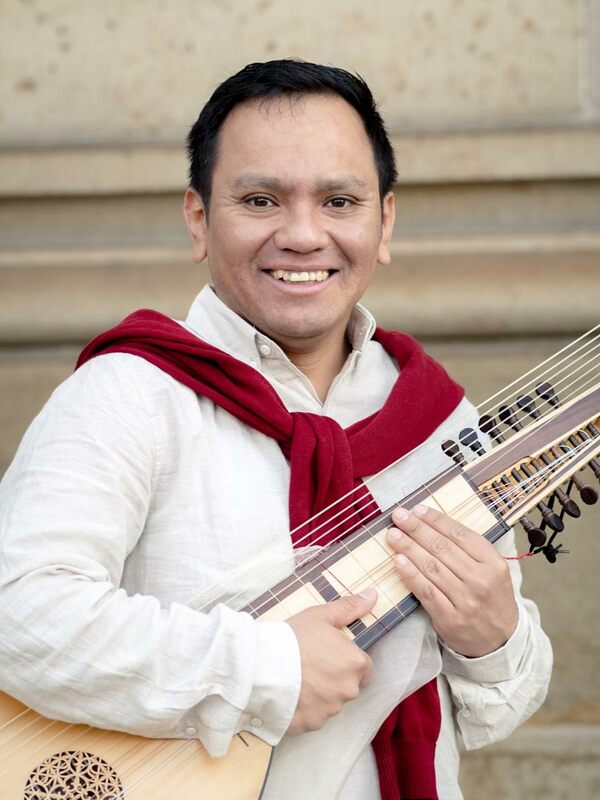 In 2004 he won the guitar competition “Rosa Mística” in Curitiva, Brazil before deciding to concentrate specifically on the lute and related instruments as well as performance practice of early music. He participated in numerous master classes and in 2008 the “Freiburger Barockorchester” invited him to fortify his musical experience by studying in Europe. Since 2009 he has studied at the “Hochschule für Künste Bremen” with Lee Santana and Joachim Held. He has played under notable directors such as Gabriel Garrido and with numerous ensembles and orchestras, among others the “Deutsche Kammerphilharmonie” and the “Knabenchor Hannover, in many countries in Europe, Central and South America. Harpsichordist and Organist Nadine Remmert studied solo performance and continuo on the harpsichord with Professors Carsten Lohff and Ludger Rémy at the “Hochschule für Künste Bremen”. She has supplemented her study of early music with Professor Pieter van Dijk at the “Conservatorium van Amsterdam” and through various masterclasses with such names as Wolfgang Zerer, EdoardoBelotti, Menno van Delft, Skip Sempé and Frédéric Haas. Nadine received a scholarship from the Herford Rotary Club and regularly plays concerts nationwide with various orchestras, ensembles and as a soloist. She already worked with renowned groups, such as the “Bremer Barock Consort” and “Ensemble Weserrenaissance”. In addition, she has collaborated on several CD recordings and radio broadcasts for “Radio Bremen” and played as an accompanist for international opera projects (a.o. with “Ensemble Elyma”, Gabriel Garrido) and master classes like the “Internationale Sommerakademie” at the Universität Mozarteum Salzburg (Austria) or the “Forum Artium” (Germany) with Han Tol. Since 2014 Nadine Remmert teaches continuo playing and chamber music at the “Hochschule für Musik und Theater”, Hamburg.